At Martin & Lark Insurance Agency, we have a long history of success. Backed by 80+ years of success. Read through our historic timeline to get a sense of who we are, our founding purposes and our values. Began in 1936 with James Reid representing The Buckeye Union Insurance Company, known as, James O. Reid Insurance located at 630 Main Street, Toledo, Ohio. In 1950, Howard Patton purchased the agency from Mr. Reid forming Patton-Reid Insurance. In 1970, John Lark was approached by his uncle, Howard Patton, regarding employment with Patton-Reid Insurance. John accepted and worked with his uncle learning the business. In January of 1977, Patton-Reid Insurance was purchased by John Lark and became Patton-Lark. The business was relocated to a building purchased by Mr. Lark at 646 Main Street, Toledo, Ohio. In 1986, John Lark teamed up with Bob Martin and his son Tim to form Martin & Lark Insurance and the agency moved upstairs to 648 1/2 Main Street, Toledo, Ohio. In 2009, John became the sole owner with the retirement of Tim Martin. In 2012, John’s daughters Tiffany Hendrix and Cori Whipple became part of the agency. Tiffany addresses the financial needs of the agency and Cori is in life insurance sales. 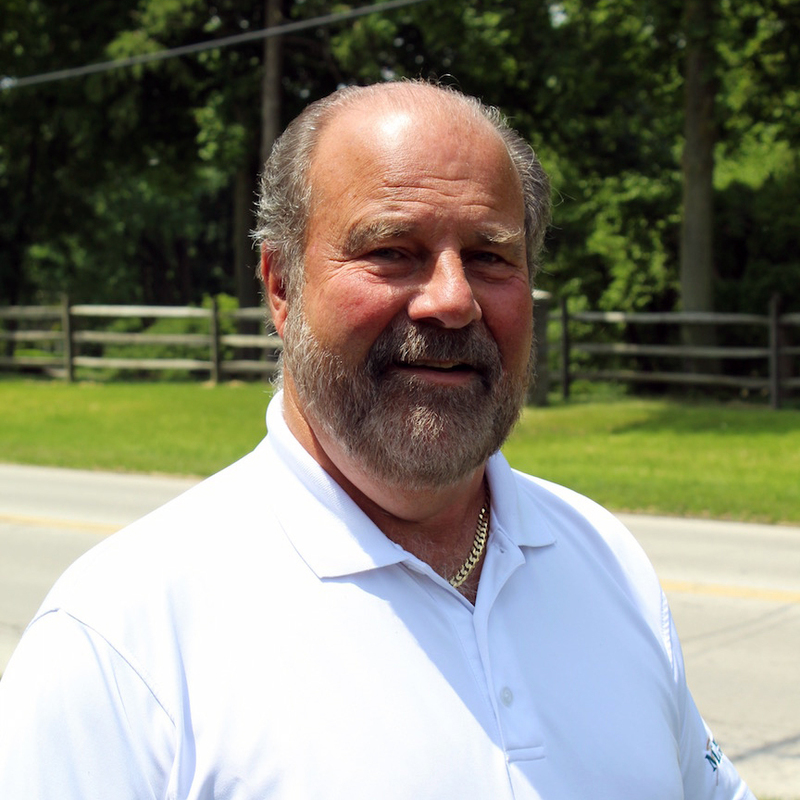 In August of 2014, John purchased the current location at 1265 N. Dixie Highway, Rossford, Ohio. 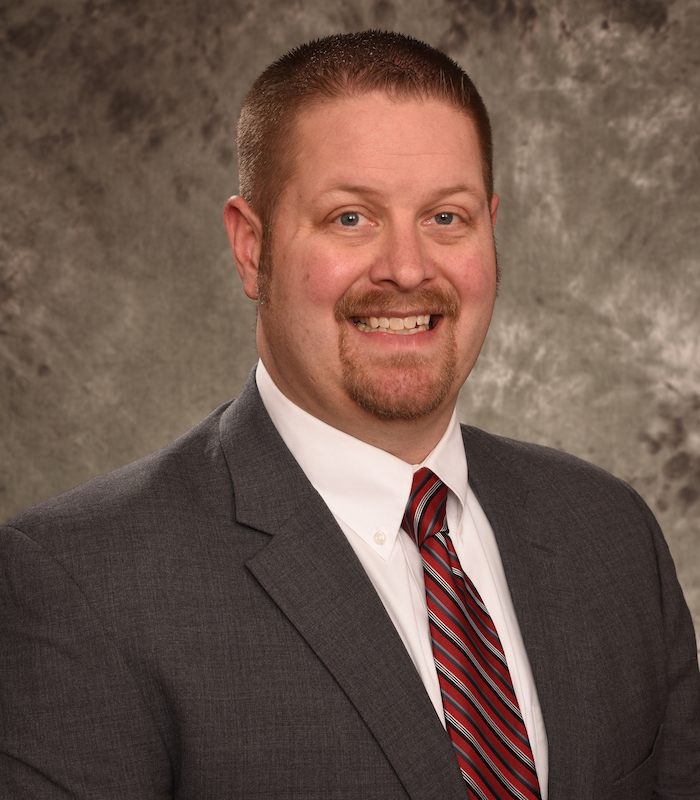 In 2015, Richard Reichow joined the staff to expand his insurance career. In January of 2017, Rick purchased Martin & Lark Insurance Agency from John Lark. In 2018, Martin & Lark became a proud member of the Toledo Regional Chamber of Commerce. Martin & Lark Insurance Agency has been serving the Ohio area for decades. We do the right thing, treat people the right way and ensure you have the insurance you need. 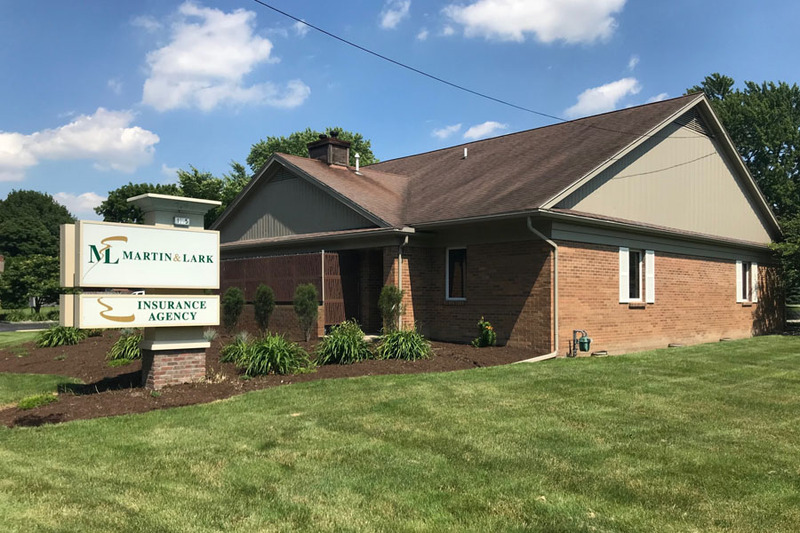 Martin & Lark Insurance Agency is an independent insurance agency offering a comprehensive suite of insurance solutions to protect you from the unexpected in Rossford, OH and throughout Ohio and Michigan. © 2019 Martin & Lark Insurance Agency. All rights reserved. Also providing service throughout Ohio and Michigan, including Monroe County, MI, Lucas County, OH, Ottawa County, OH and Wood County, OH.